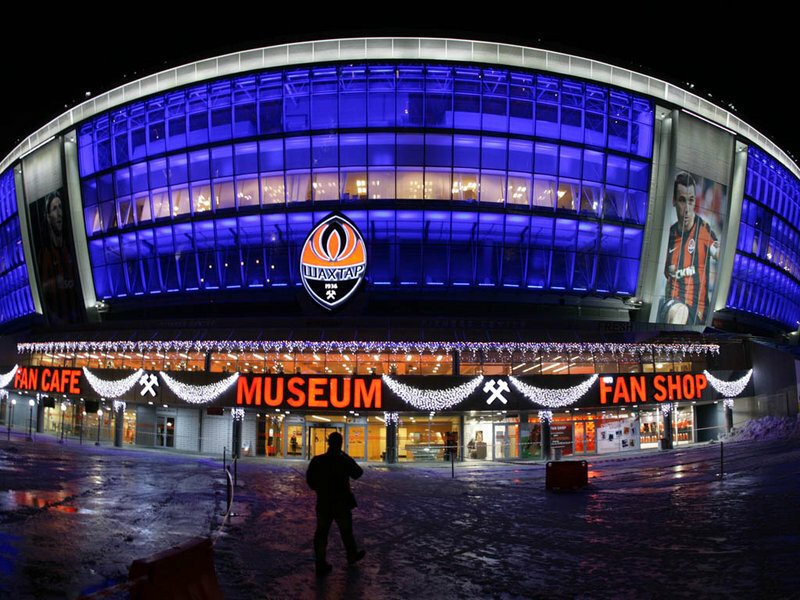 Donbass Arena, Donetsk (Ukraine). Capacity: 51,504. Will host Group D matches plus a quarter-final and semi-final.. HD Wallpaper and background images in the UEFA Euro 2012 club tagged: euro 2012 sports football venues poland ukraine.